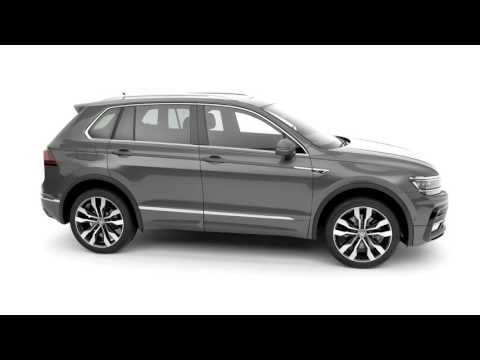 Volkswagen has announced the New Volkswagen Tiguan Allspace. The Tiguan Allspace fills the space between the familiar 'Tiguan' and the 'Touareg', adding versaility, luagge capacity and offers up to seven seats- more space for life in motion! A spacious family car, with a longer wheel base and 215mm additional exterior length.